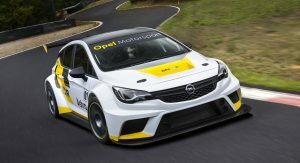 Opel has lifted the veils off its new Astra TCR touring car for the TCR Series. 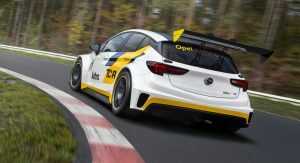 The new customer racing touring car was unveiled during the international TCR (Touring Car Racing) presentation at the circuit Jules Tacheny in Mettet, Belgium. 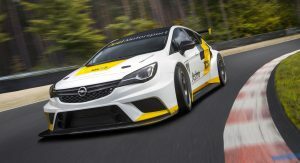 The Opel Astra TCR can compete in short and long distance races (such as the 24-hour race on the Nürburgring) in the same technical configuration, offering teams a cost-effective solution. 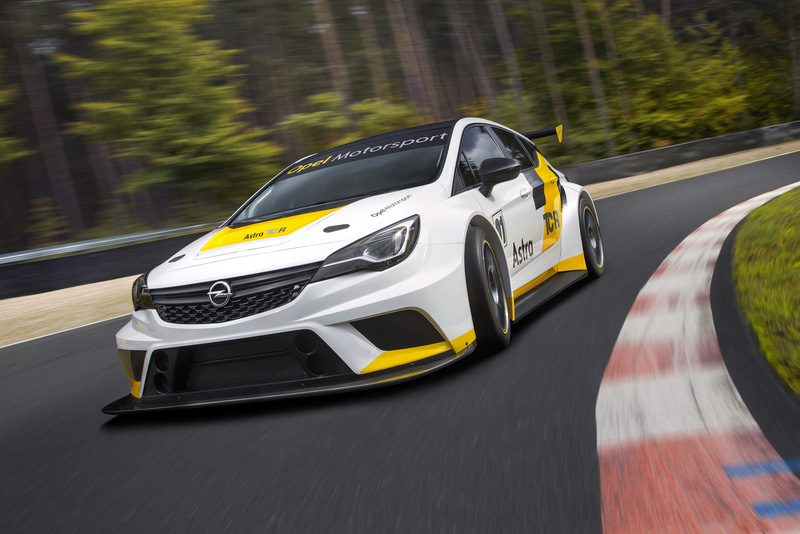 The race car is powered by a 2.0-liter turbocharged engine that delivers 330PS (325hp) and 420Nm (310lb-ft) of torque – more than enough for a vehicle that weighs 1,200kg (2,645lbs). 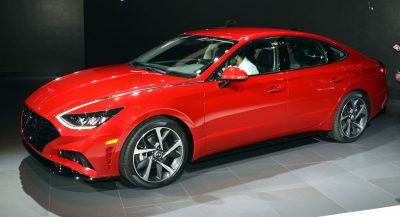 The engine is mated to a sequential, six-speed racing transmission with paddle shifters that sends power to the front wheels. 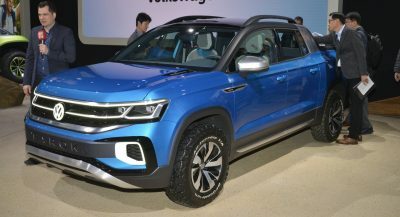 The car features a twin-disc sinter metal clutch, with an automated double declutching system creating stability when shifting down. 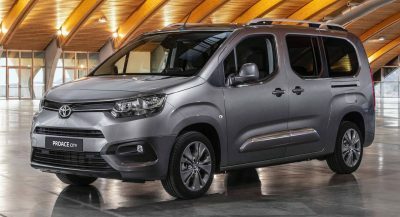 Stopping power is ensured by 378mm brake discs and 6-piston brake calipers at the front, along with 265mm brake discs and 2-piston brake calipers at the back. Braking balance can be fine-tuned by the driver from the cockpit. 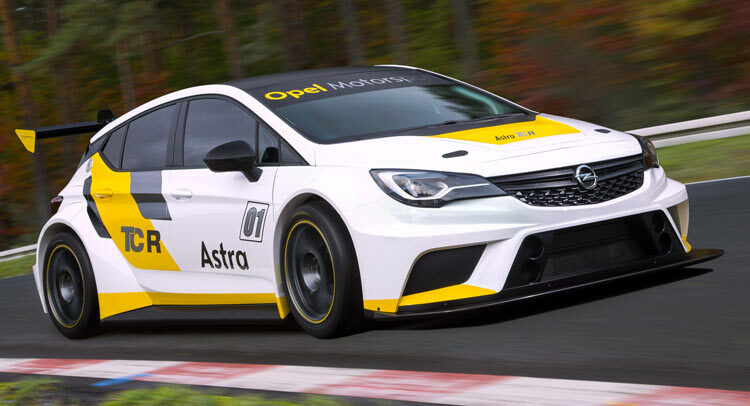 The Astra TCR has a fully adjustable chassis that comes with ultra-modern damper technology. 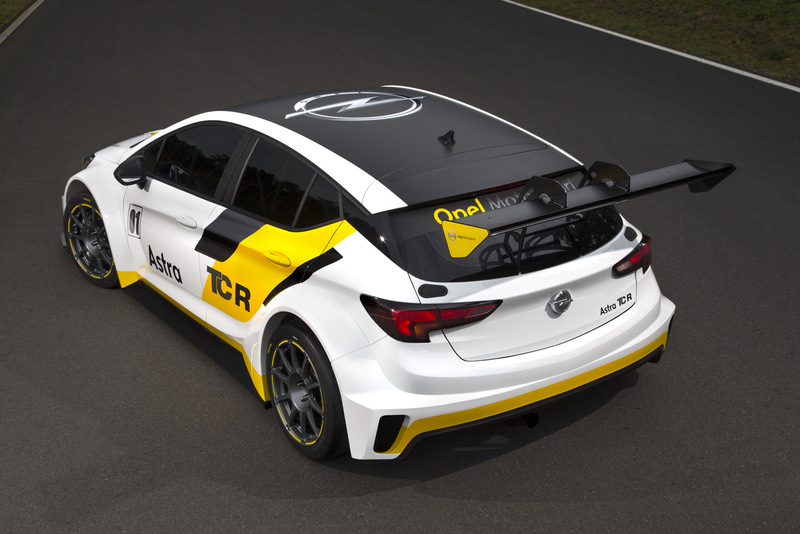 The aerodynamics pack includes an adjustable front splitter and rear spoiler that for cost reasons are standard components and identical on all TCR vehicles. Electronic assistance systems such as ABS and ESP are not permitted. 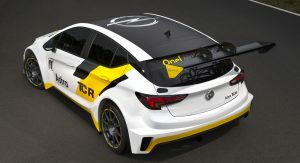 The car already comes with features that the International Automobile Association (FIA) will only declare mandatory from the 2017 season, such as the 100-liter fuel safety tank. 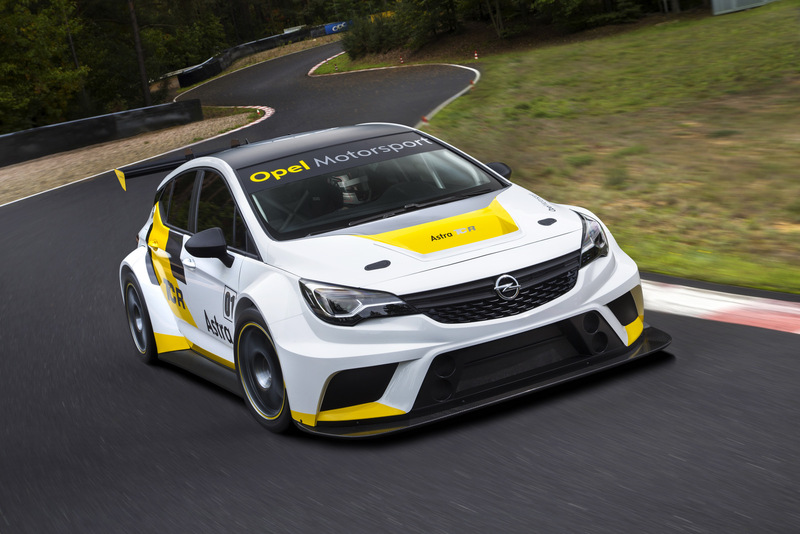 Opel is developing the Astra TCR in close cooperation with longstanding partner Kissling Motorsport from Bad Münstereifel. Initial performance checks are scheduled to take place before the end of this month. 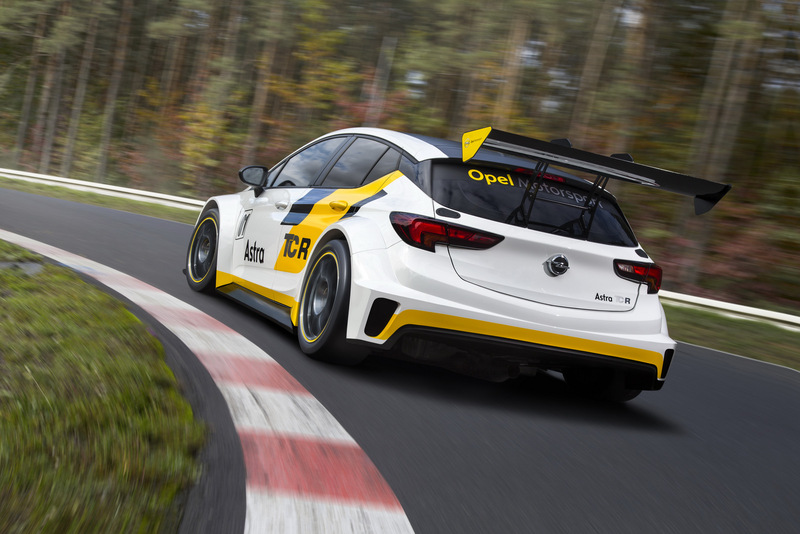 The first deliveries will start at the end of February next year, with the Astra TCR carrying a €95,000 ($108,730) price tag, excluding VAT.